Sweet potatoes taste like nature’s candy to me. 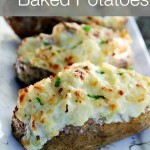 Their delicious texture, vibrant colour and versatility make them the prefect side dish. 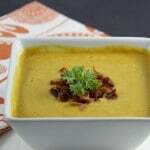 I love to combine sweet potatoes in other recipes – from soup to appetizers and everything in between there are so many delicious options. 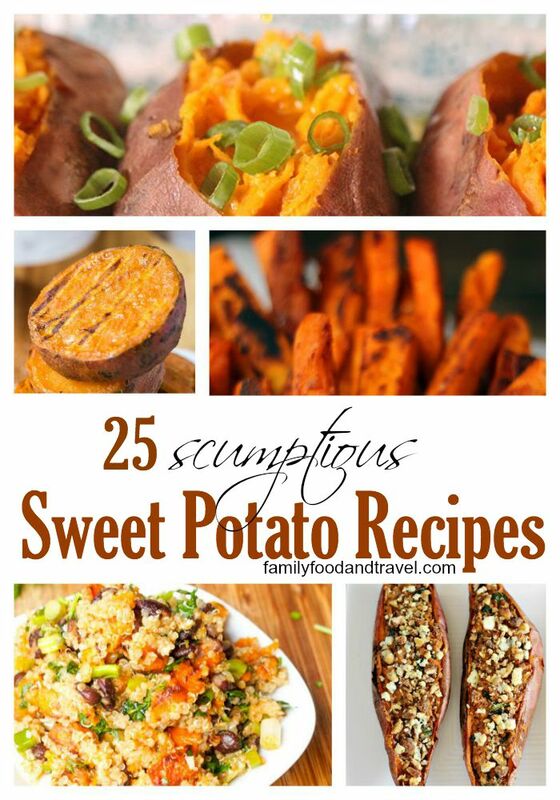 Whether it be Fall or Spring, your family will love this collection of phenomenal Sweet Potato Recipes. 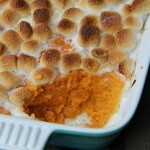 I’m totally team sweet potato! 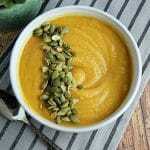 Thanks for including my recipe Kerrie! <3 Pinned!